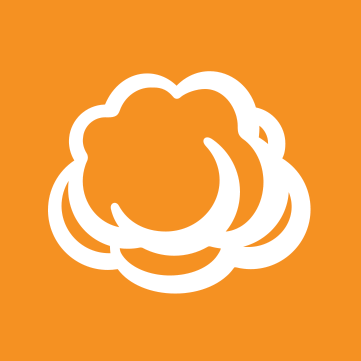 I have using Cloudberry Managed Backup for our business customer's servers as a last resort for a disaster recovery, and I am having trouble configuring the custom email templates for the backup notifications. Everyone in the office uses Outlook and we would like to have the ability to see the name of the backup plan in the subject line of the email. Everything else in the backup notification email is okay, we just want that one extra piece of information included. I have looked through the custom email templates a couple times but there are just so many options I do not know where to start. So my question is that is there a way to add the backup plan name to the subject line of the backup notification email? You should add planName variable to the email subject. I have tried to use that before but it seems like I am trying to reinvent the wheel. Is there any way I can copy the code from the default backup email notifications and just add the backup plan name to the email subject? If you change <xsl:value-of select="productName"/><! [CDATA[ ]]> to <xsl:value-of select="planName"/><! [CDATA[ ]]> you will achieve just that. I too have been trying to change the customer email notification - to modify the wording that says "files will be permanently deleted.." to something less scary to the clients. But when I change that wording (and also changed to Plan name as mentioned above), the email subject does not contain the status of the backup - It used to say "Success" or ... WITH WARNINGS" Now it just says "backup completed". Now I am sure that all I need to do is add a variable to the subject template in place of "backup complete" but seeing as I really have no idea of the proper syntax, it is easier to ask an expert.